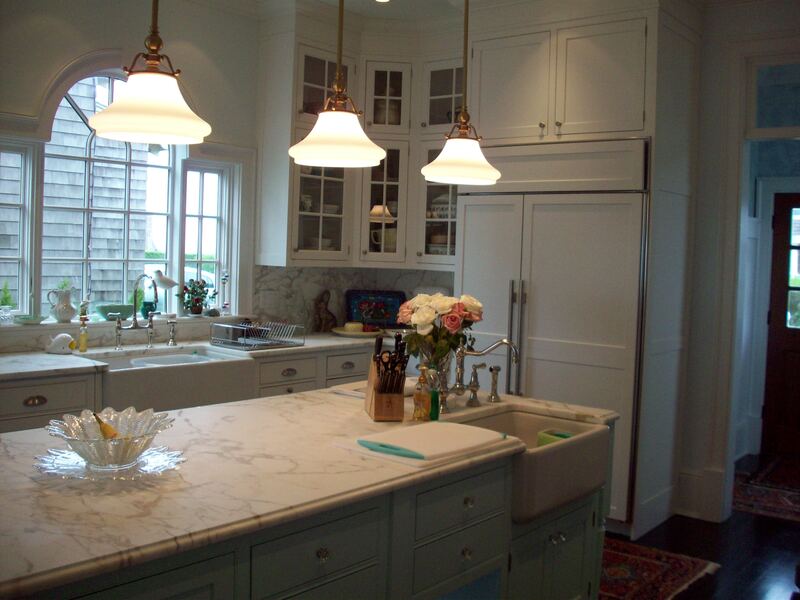 For over 25 years, South County Cabinets Kitchen and Bath has been a leading family operated general contractor and interior designer in the greater Southern New England area. While we specialize in kitchen and bathroom designs, we also provide other services associated with renovating - from rip out to demo, electrical, plumbing, tile and wood flooring, windows, sheet-rock, painting, moldings, tile back splashes, and much more! Our general contractor/designer oversees all aspects of the renovation process or new construction adventure. Come visit our showroom, call or email us to find out more about why you'll discover the difference. We're ready to speak with you about making that dream home improvement project a reality!